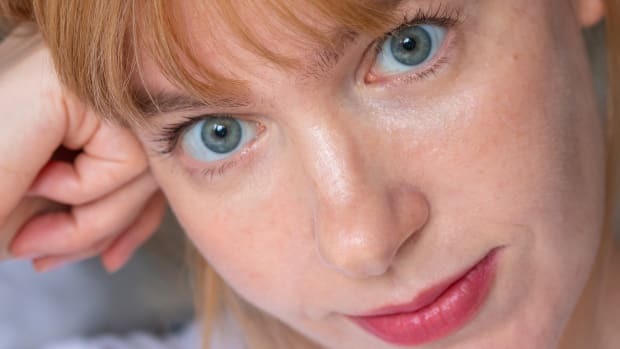 The French girl secret to perfect skin. A gentle way to wash. They're nourishing, non-toxic and so flattering. The creams of the crop. 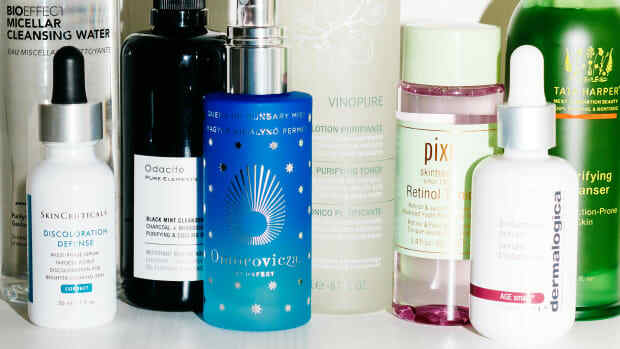 What I'm using to treat dry skin, occasional breakouts and the first signs of aging. 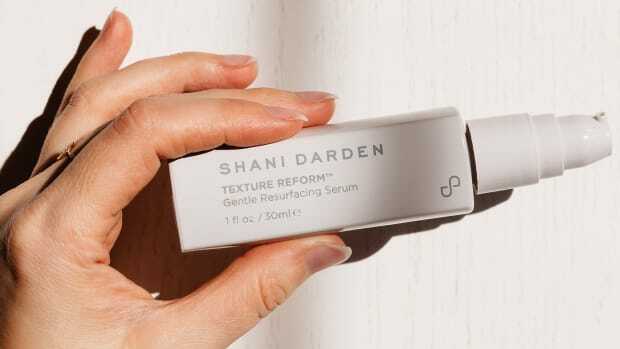 Meet Retinol Reform's gentler sister. 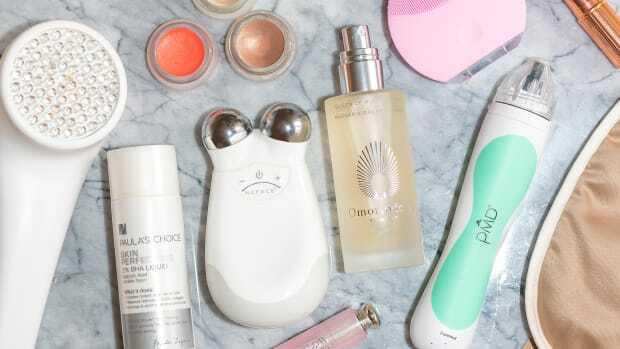 My favourite skin, hair and makeup buys of 2018. 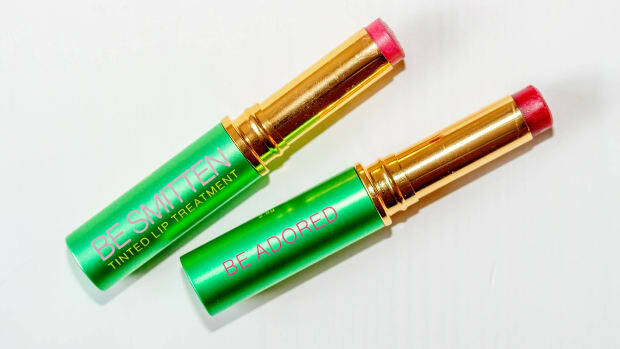 Game-changing products that belong in every routine. You won't believe what it can do for your skin. Spoil her with sleep masks, skincare gadgets and more. From Herbivore to Indie Lee. 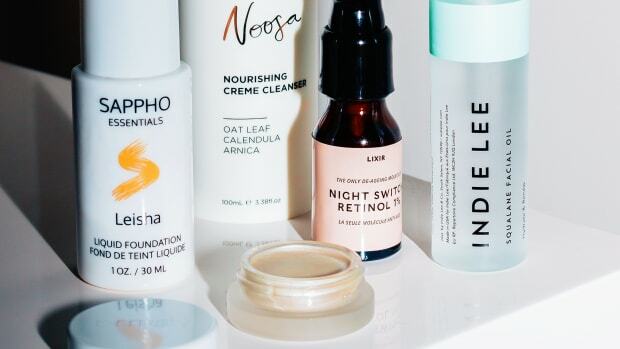 It's all about acids, retinoids and copper peptides. 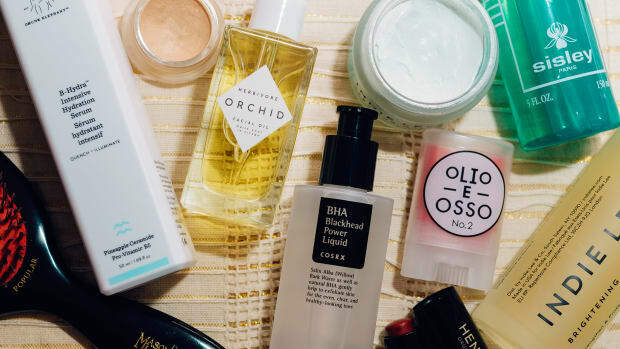 What to Buy at Sephora's Holiday Beauty Insider Sale: The Best Clean Skincare, Makeup, Beauty Tools and More! It's the biggest Sephora sale of the year. Swipe them on for sheer colour and instant moisture. Good for your skin and the environment. 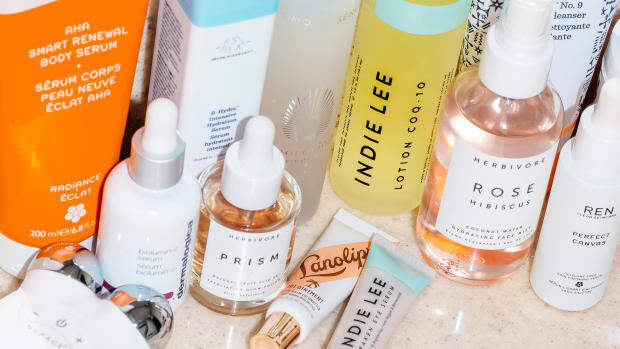 Salicylic acid, retinol, vitamin C and more! What I'm using to beat breakouts and pigmentation while protecting my skin from the sun. 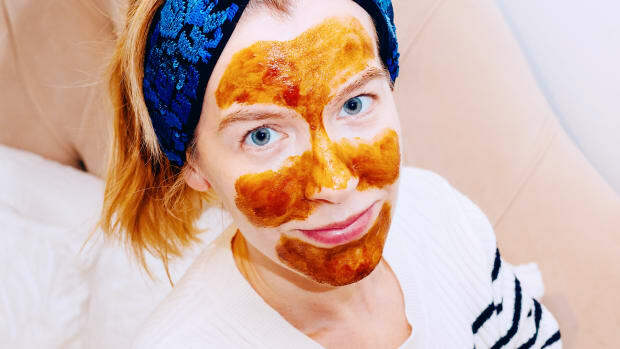 Protect your bare skin with the most effective SPFs. How to shop the sale and exactly what to buy. The top SPFs on the market to shield your skin from sun damage. 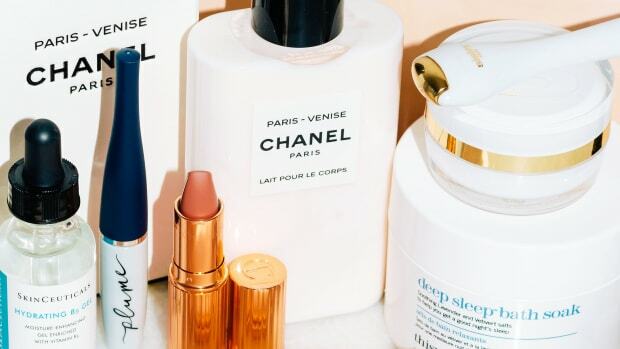 Every non-whitening SPF you need to know about. 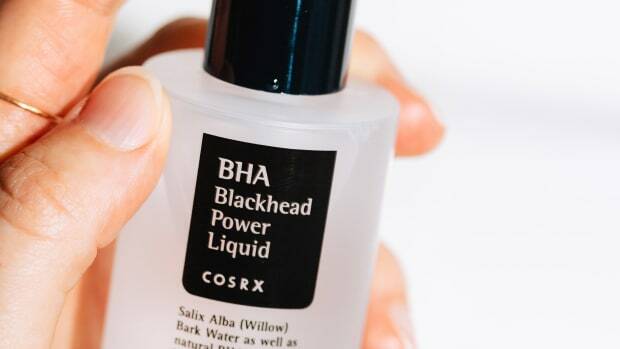 Not just for blackheads—it treats acne, pigmentation, dull skin and more! Clean, effective options at all price points. A clean alternative to Dior Lip Glow. 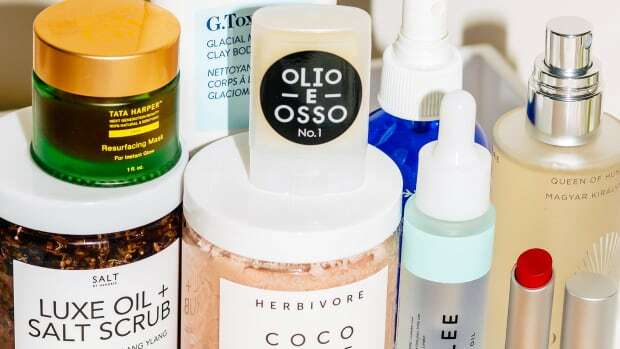 © 2019 The Skincare Edit. All rights reserved.